Yes but change some rules. No but if change some rules then yes. These are accomplishments I believe to be significant. Yes I know you can just NMZ your way to max melees and construction is just an expensive but quick grind but to me anything is a grind. I have never had intentions of maxing and never will. I scape happily knowing that I will never max. What I do want to do is explore almost every aspect of this game and I believe this goal will help me accomplish that. I have cleared my bank of almost everything. I couldn't bring myself to drop certain items like my Void, Fighter Torso, Black Slayer Helm and other things as you can see. I will explain in the rules below about these items. I traded in my firecape (no luck), dropped my defenders and tokens. 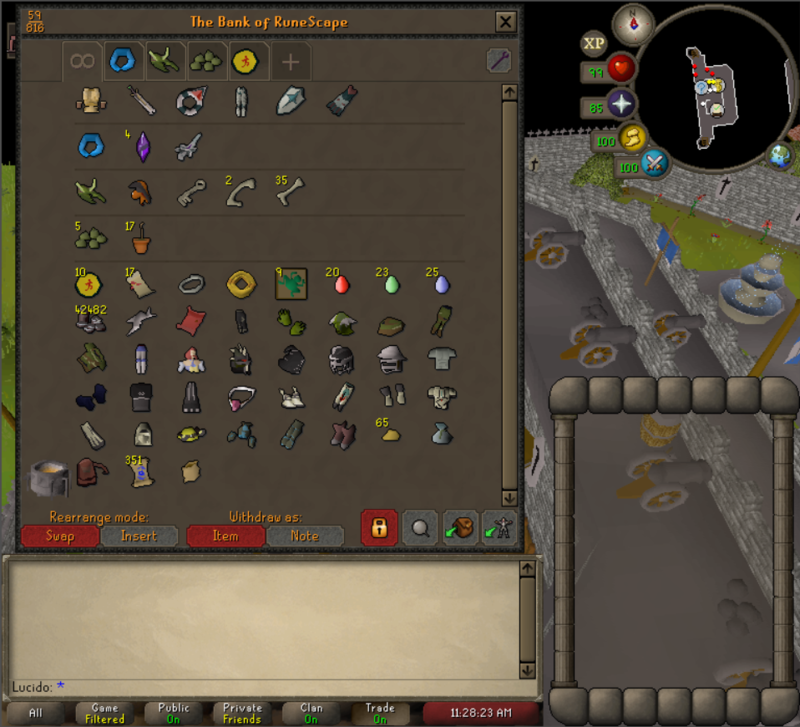 I dropped my ectophial, magic secateurs, 500+ slayer rings, crystal equipment, everything. 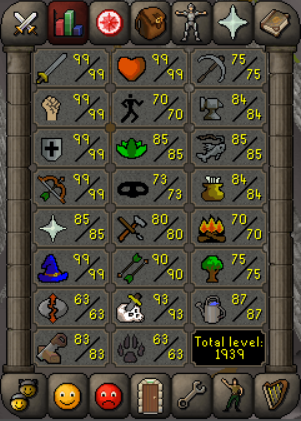 I am basically starting with nothing except my POH (near endgame) and my skills (just a little noobish). I CANNOT USE THE GRAND EXCHANGE. I CANNOT TRADE OTHER PLAYERS. The only other players I will trade are my alts exclusively for GE purposes (see first rule). I CANNOT PICK UP ITEMS THAT ARE NOT MY DROP. The exception to this rule is if I see something worth picking up (i.e. whip at abby demons, zenyte shard at demonics, etc.) I will. I cannot however keep it on this account so I will transfer it to my alts. ALL BOSSING WILL BE SOLO. This is to include but not limited to Raids, Raids 2, Corporeal Beast, etc..
EVERY PIECE OF GEAR MUST BE EARNED. 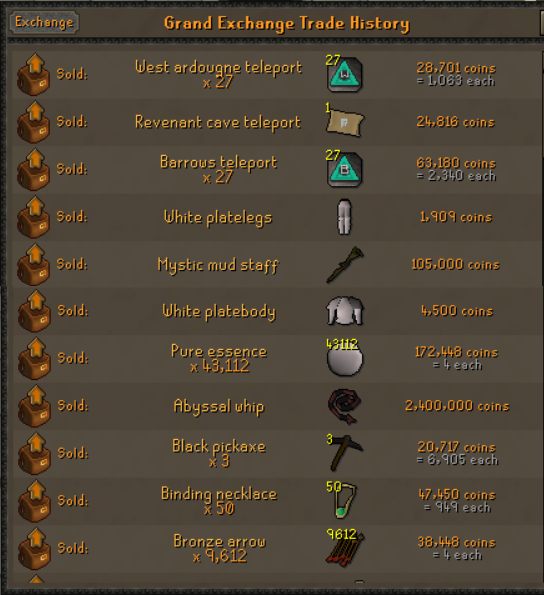 Items highlighted in white will be cashed out and transferred to the alt when given the chance. 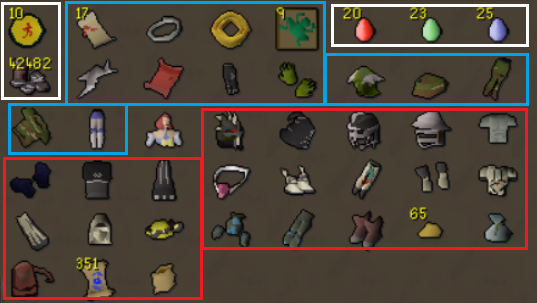 Items highlighted in blue, I just cba to get them again tbh. They do not give me an advantage. Items highlighted in red are incomplete and items highlighted in green are completed. These goals should be accomplished in less than a month. These goals should be completed within 3 months. These goals should be completed from 6 to 9 months. Some of these such as the barrows goals might make these take longer. These goals should be completed in 9 to 18 months. Some of these goals such as the Raids rewards will take quite a while if I am unlucky. I added these items to this goal list simply from the fact that they are extremely rare, require high skill levels to make, or take an extremely long time to obtain. Most of the items besides the jewelry are completely rng based. I do not have a set time for this set of goals, just know I might quit runescape before they are accomplished lol. This sounds great. I'll be looking forward to the progress you make. Solo raids would be torture, just saying. This is awesome. I'm glad you took the time to set all this up. I'll definitely be following your journey! Wow that is quite the post! Looks like a good idea with some good goals though, will also be following the progress. Good luck and looking forward to seeing it unfold! This is a very good thread. Impressive amount of effort to plan all these out. Looking forward towards the progress. 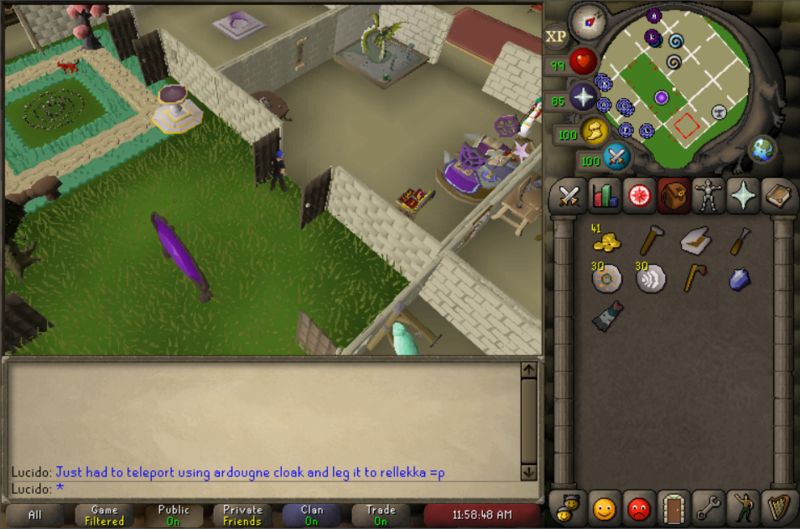 I can't wait to max out my POH. Thank you all. This goal is not priority at the moment. 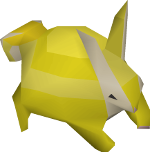 If I am up to go pk with some friends or I feel like questing on the zerk, I will take those opportunities. I don't want to rush anything but I am sure the farther I get a long into my challenge I will prioritize it. I will add my pvp idea down here by tonight please wait for the rules before voting. Well guys and gals I will have to postpone this challenge at the moment. Since I don't have a steady gp income I have run out of gp to pk with . 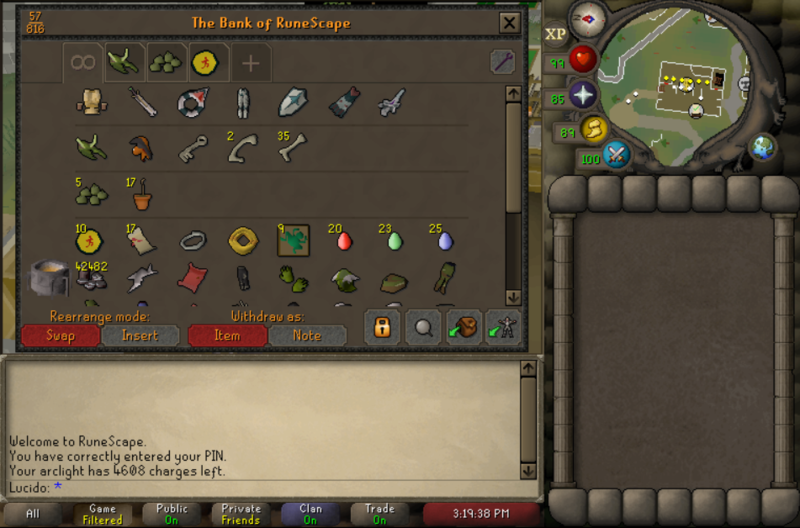 I have started using my main as a gp slave, transferring a couple mills and gear to it so I can slay/boss to make some gp. I will resume this challenge once I believe I have enough gp to sustain my pk habits for half a year+. Shouldn't take long !